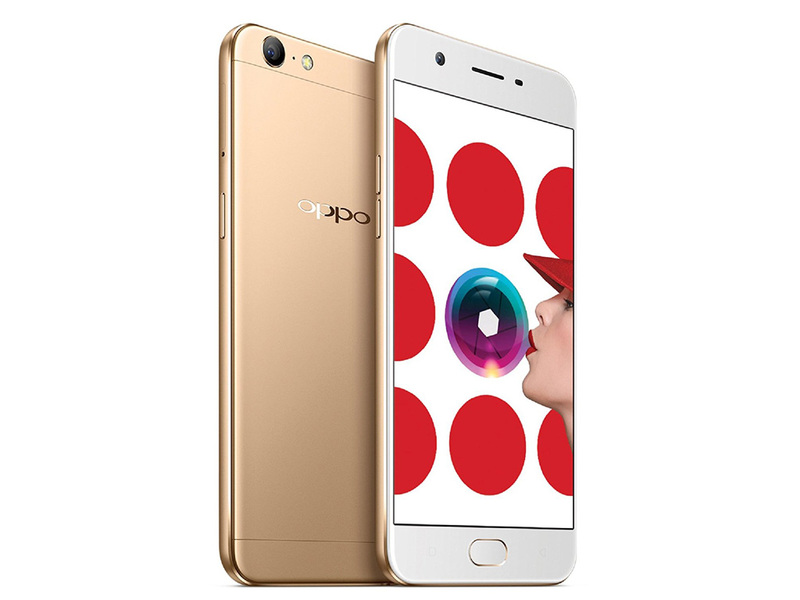 While the Oppo F1s is underwhelming in areas like rear camera performance, display quality and raw performance, some drawbacks can be expected for a device in the sub-$300 price bracket. 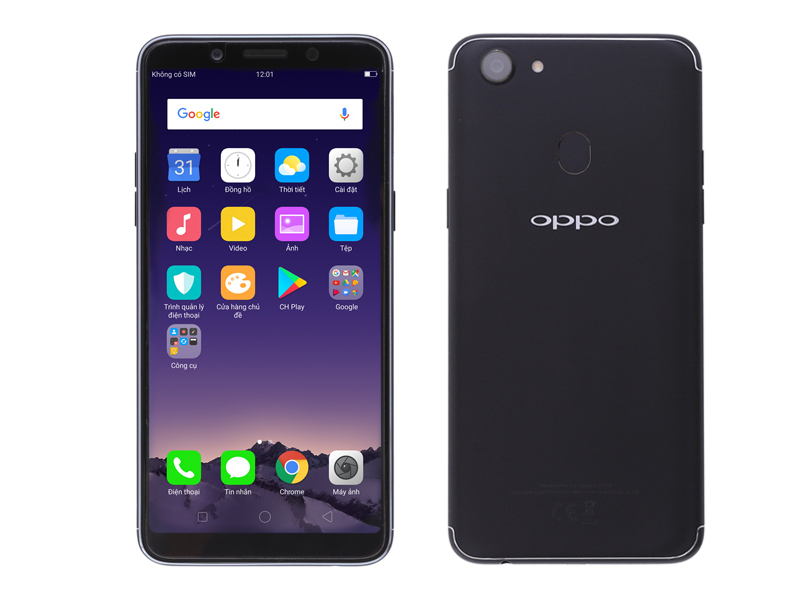 If you’re shopping for a mid-range phone like this, then it shouldn’t come as a surprise that you won’t have cutting-edge hardware. Positive: Decent hardware; nice design; good display; excellent selfie camera. Negative: Relatively high price. Positive: Decent hardware; good price; excellent display; high autonomy; good cameras. Negative: Same old version design. 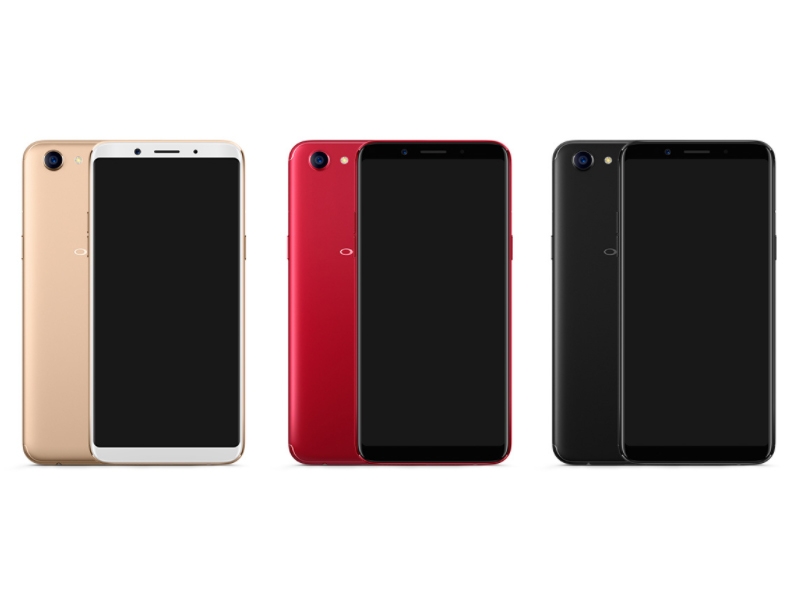 Positive: Beautiful design; excellent front camera; good price; solid workmanship; flexible fingerprint sensor; nice interface; long battery life. Negative: Poor display; average hardware; mediocre performance. 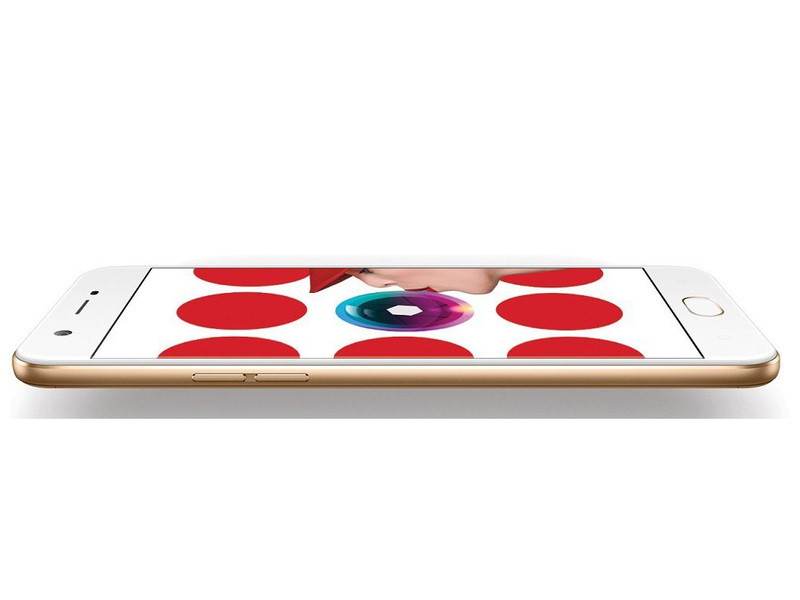 Positive: Long battery life; beautiful design; good cameras; high performance; flexible fingerprint sensor. Negative: Poor display; slow charging; standard processor. 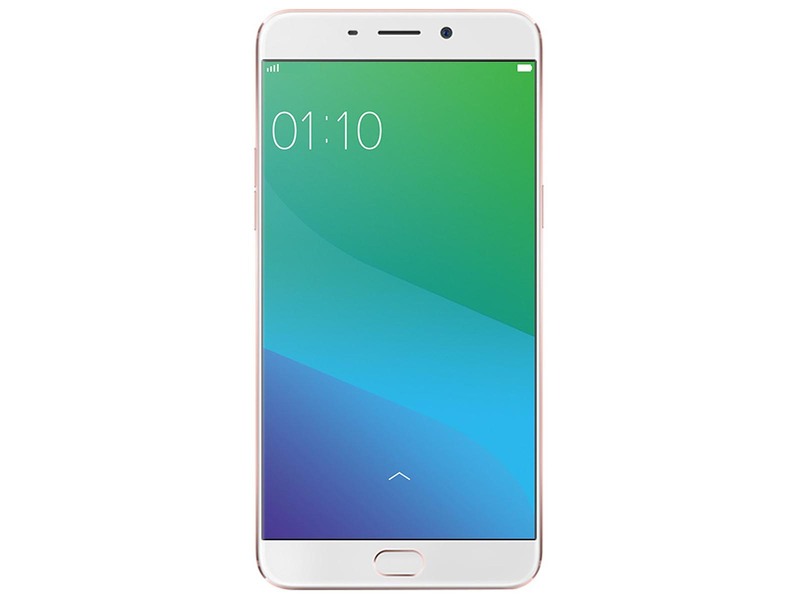 Ein Smartphone wie das Oppo F3 Plus ist nicht immer ganz einfach zu beurteilen und befindet sich irgendwo zwischen MIttel- und Highend-Klasse. Grundsätzlich ist es ein stylisches und solides Smartphone, dank eines guten Prozessors und einer anständigen GPU und Arbeitsspeicher Kombo. Die tägliche Performance enttäuscht nicht. 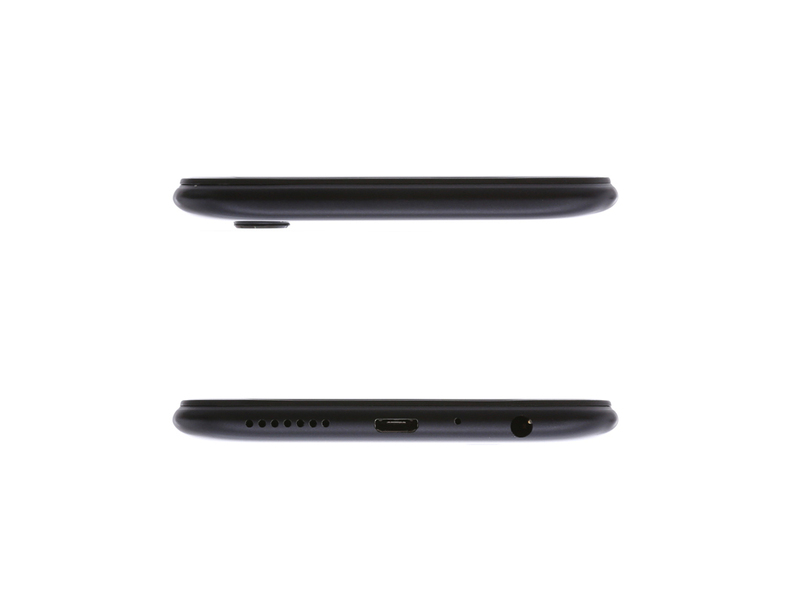 Positive: Premium design; excellent dual cameras; decent hardware; high autonomy. Positive: Nice design; metal case; large screen; good hardware; long battery life; quick charge. Positive: Premium design; excellent cameras; good price; high autonomy; decent hardware. 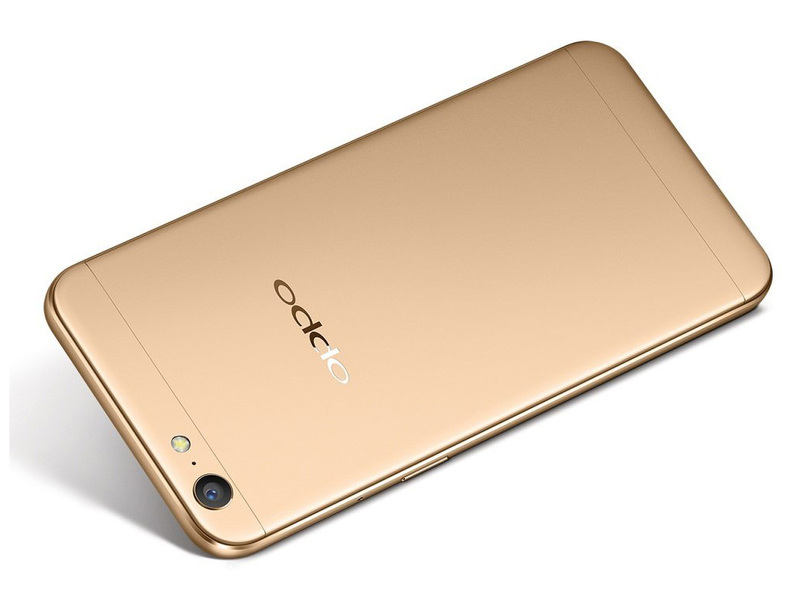 Positive: Excellent selfie camera; stylish design; decent hardware; high autonomy; quick charge. Positive: Excellent selfie camera; nice performance; long battery life; quick charge. Negative: Mediocre speakers; bulky. Positive: Compact size; nice performance; good cameras; long battery life. Negative: Mediocre design; overheats while using. Positive: Beautiful design; large screen; decent hardware; nice cameras; long battery life. Negative: High price. Positive: Excellent cameras; long battery life; nice performance. Negative: Relatively high price. Positive: Nice performance; long battery life; excellent cameras; solid workmanship. Negative: Relatively high price. Positive: Excellent selfie camera; long battery life; quick charge; large screen. Negative: Mediocre design; no USB-C. Positive: Good price; nice design; decent performance; excellent cameras; long battery life; quick charge. Positive: Good dual cameras; large screen; metal case; long battery life; quick charge. Negative: Relatively high price. Positive: Beautiful design; decent hardware; excellent cameras; quick charge. Positive: Excellent selfie camera; large screen; nice display; decent hardware; high autonomy. 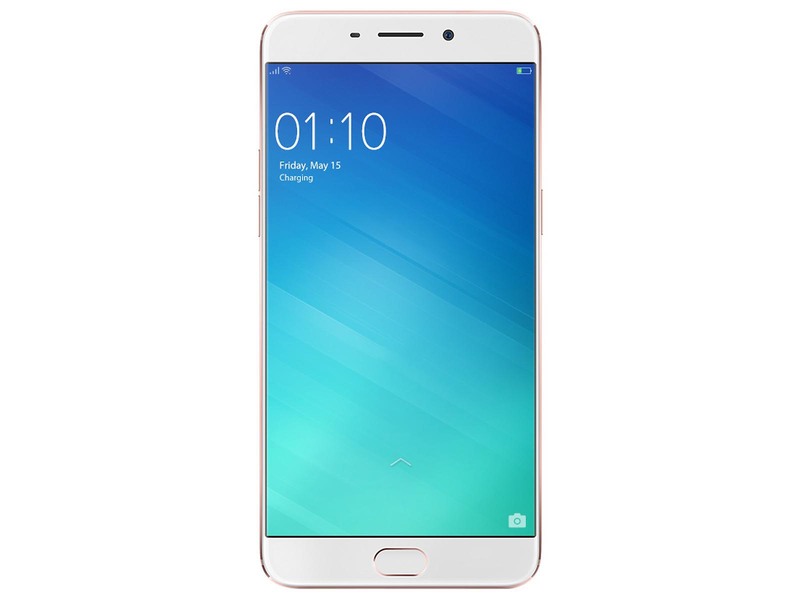 Oppo F3 is priced Rs 19,999 and how good is the device for this price. 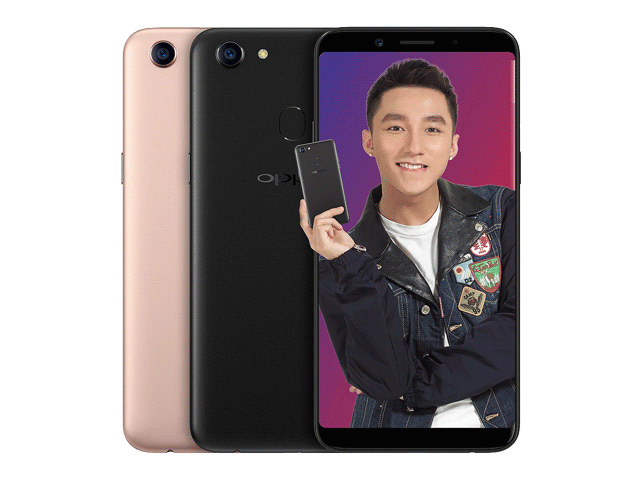 If you are looking for a selfie focused smartphone, then the Oppo F3 is a great choice especially with dual front camera which produces great selfies. 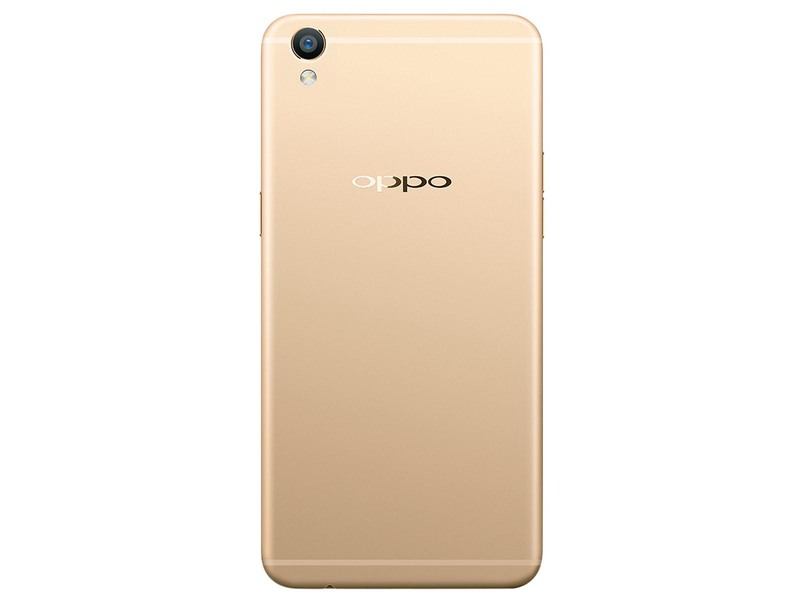 But if you are looking for an all-round device in the sub 20k price segment, it is tough to recommend the Oppo F3 since the hardware is just average for the pricing it is offered. Also the lack of Android 7.0 and poor gaming experience with an average camera adds up to the woes of the phone. There are much better alternatives available in this segment with the likes of Moto G5 Plus, Lenovo P2 or even the slightly higher priced Xiaomi Mi5. Positive: Impressive color; stylish design; nice display. Positive: Impressive color; attractive design; nice display; good cameras. Positive: Nice design; decent display; fast fingerprint sensor; good cameras; long battery life. Negative: High price; unsupported quick charge. Positive: Good dual cameras; decent hardware; fast system. Negative: Unsupport quick charge; mediocre design. 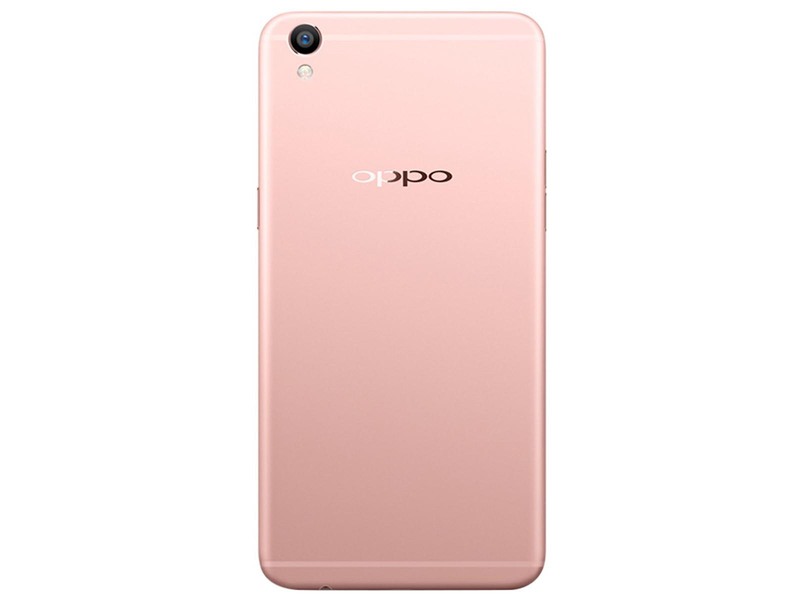 Positive: Compact size; nice design; fast fingerprint sensor; good cameras; high autonomy. Negative: Unsupport quick charge; average performance. Positive: Excellent cameras; nice display; elegant design. Negative: Average performance. Positive: Excellent selfie camera; large screen; nice display; decent hardware. Negative: Unsupport quick charge. Positive: Good price; compact size; excellent cameras; decent hardware; long battery life. Positive: Good cameras; great built quality; nice display; decent hardware. Negative: No quick charge. 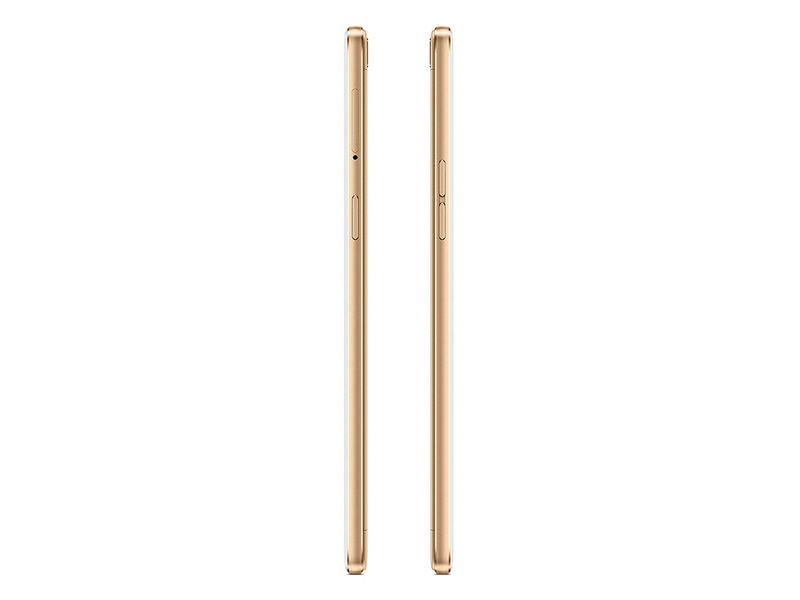 Positive: Slim size; light weight; nice performance; fast fingerprint sensor; good selfie camera. Negative: Mediocre design; relatively high price. 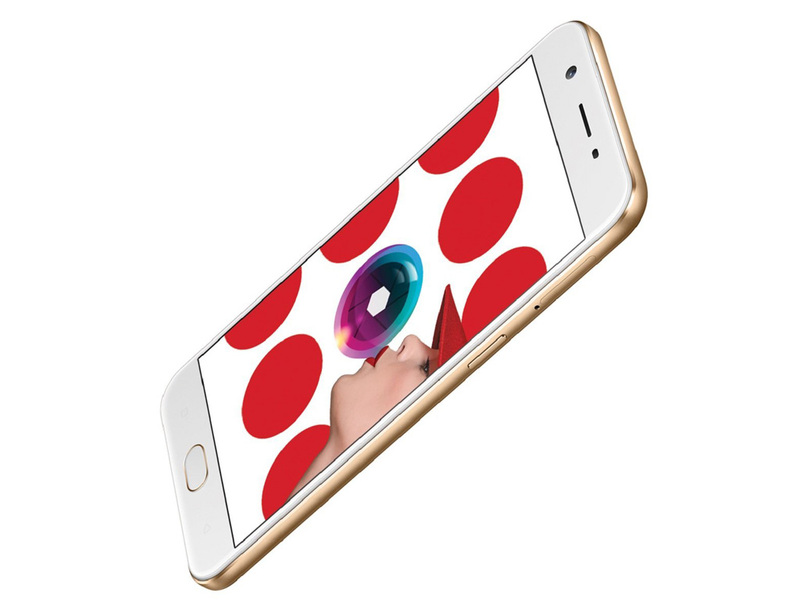 Positive: Good price; compact size; nice display; fast fingerprint sensor; decent hardware. Negative: Plastic case. Positive: Modern design; large screen; thin frames; nice display; excellent dual cameras. Negative: Average performance; no NFC. Positive: Nice selfie camera; good display; three separate slots; high performance. Negative: No NFC; no FM radio; poor connectivity. Positive: Impressive color; powerful hardware; beautiful design; large screen; nice display; large battery capacity. 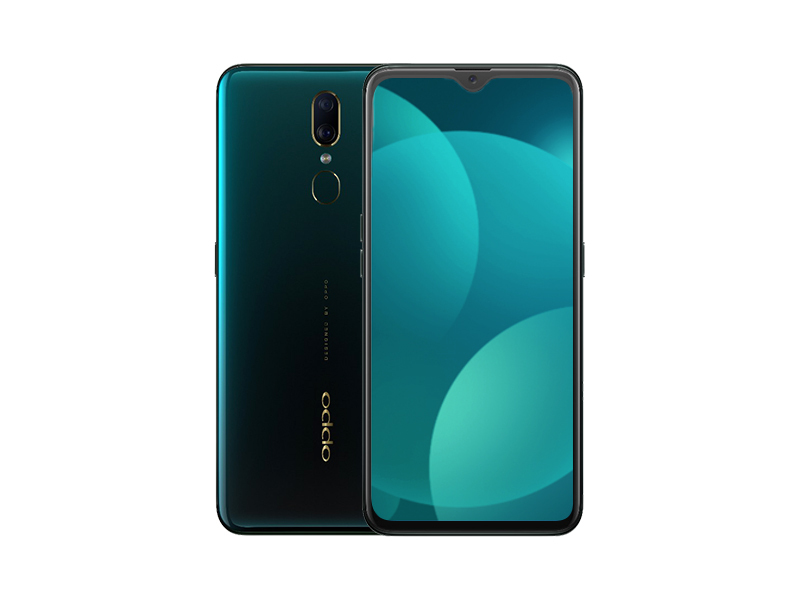 Positive: Beautiful design; thin frames; good cameras; long battery life; fast fingerprint sensor; face ID. Negative: No USB-C; no wireless charging. 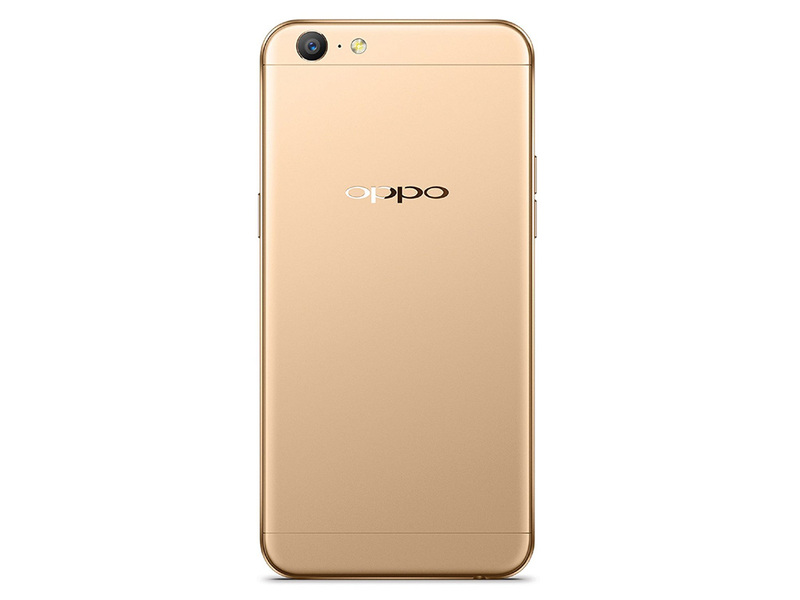 Positive: Impressive design; powerful hardware; excellent cameras; good price. Positive: Impressive cameras; beautiful screen; good price. Negative: Mediocre design. Positive: Good price; excellent selfie camera; impressive design; nice display; decent hardware. Positive: Good price; elegant design; nice display; decent hardware. Positive: Large screen; nice display; good hardware; decent cameras; long battery life. 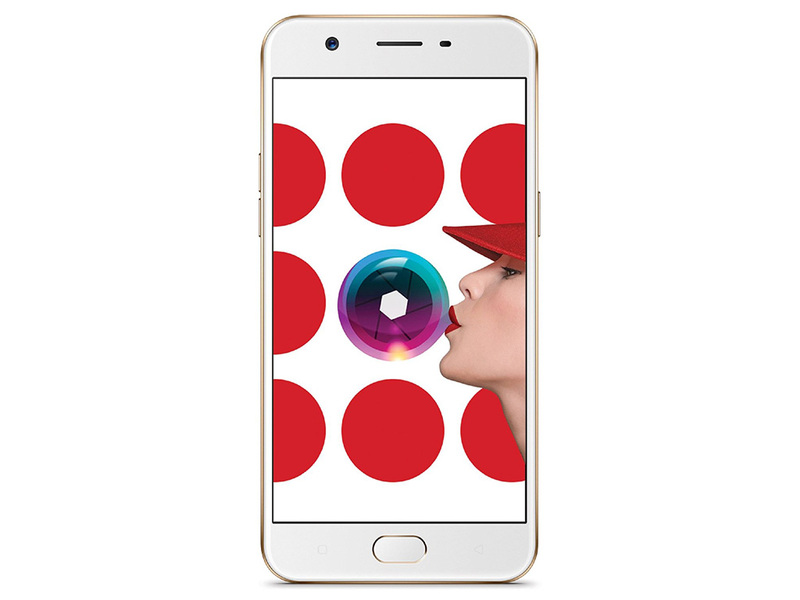 Positive: Attractive design; good price; fast fingerprint sensor; nice cameras. Positive: Impressive selfie camera; elegant design; nice display; compact size. 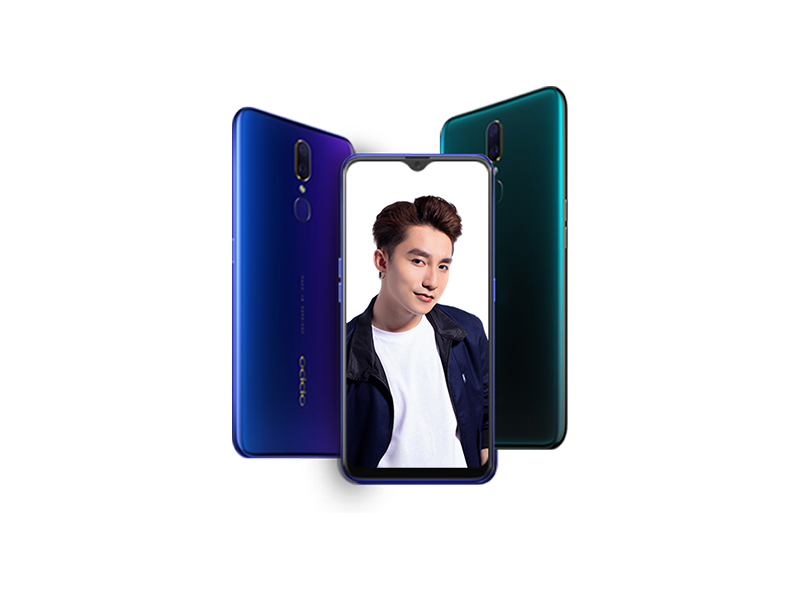 Positive: Nice cameras; decent display; support both dual sim and microSD slot; good connectivity; long battery life; face unlock; high performance. Negative: No NFC; slow charging; no EIS / OIS. Positive: Nice selfie camera; decent performance; large screen. Positive: Thin frames; nice selfie camera; long battery life; fast fingerprint sensor; face ID. Negative: Overheats while playing games. 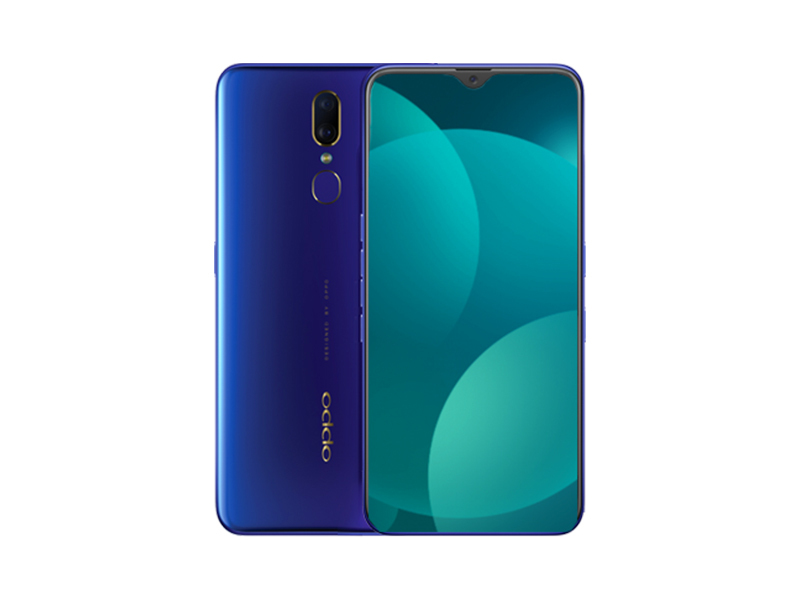 Positive: Smart AI mode; face ID; support dual SIM; powerful processor; elegant design. Positive: Impressive display; nice design. Positive: Fast system; decent cameras. Negative: Relatively high price. Positive: Compact size; light weight; nice design; impressive selfie camera. Positive: Impressive design; frameless; decent cameras; high autonomy; nice performance. Positive: Impressive color; good price; nice design; decent hardware. Positive: Nice performance; decent cameras; good hardware. Negative: Mediocre design; plastic case; no quick charging. Positive: Excellent cameras; attractive design; nice display. Negative: Plastic case; easy getting fingerprints. Positive: Impressive design; great built quality; metal case; large screen; nice display; decent hardware. Positive: Impressive selfie camera; nice display; metal case; large screen; excellent display; decent hardware; long battery life. Negative: No USB-C. Positive: Impressive color; beautiful design; solid workmanship; metal case; decent hardware; excellent display; nice cameras. Negative: No USB-C. Positive: Impressive selfie camera; nice design; nice display; decent hardware; large battery capacity. Positive: Impressive design; excellent selfie camera; nice display; large screen. Positive: Nice display; high performance; decent ergonomy; good cameras. 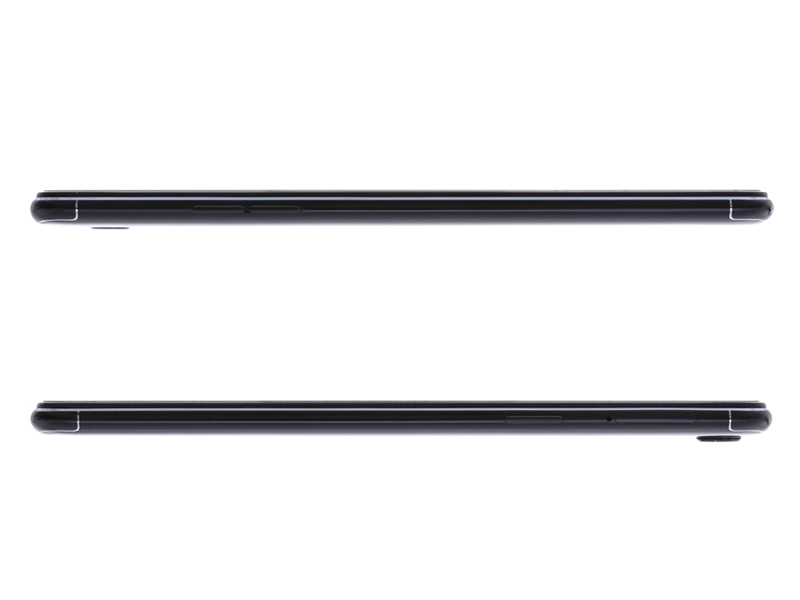 Negative: Combined slot. Positive: Good price; nice design; decent performance; long battery life. Positive: Good price; compact size; nice design. 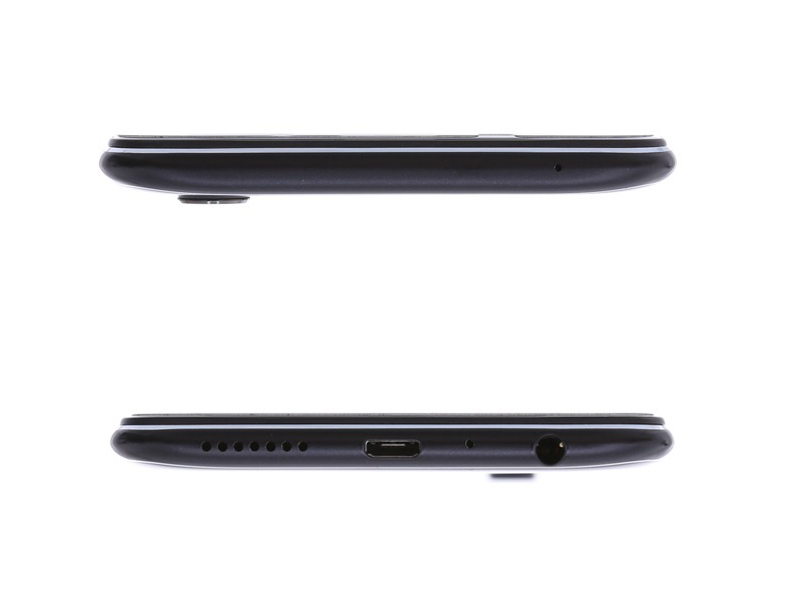 Negative: No fingerprint sensor. Positive: Powerful hardware; excellent cameras; compact size; long battery life; good price. Positive: Large screen; large battery capacity; decent hardware. Positive: Elegant design; impressive cameras; attrative price. Positive: Good price; nice gaming performance; great cameras. Positive: Attractive price; high performance; beautiful design; nice display. Positive: Beautiful design; impressive display; excellent cameras. ARM Mali-T860 MP2: Zwei-Cluster Variante der Mali-T860 Grafikkarte für Smartphones und Tablets.Qualcomm Adreno 510: Grafikchip für Smartphones und Tablets, integriert im Qualcomm Snapdragon 650 und 652 SoC. Basiert auf die 500er Grafikarchitektur wie der schnellere Adreno 520 im Snapdragon 820.Qualcomm Adreno 505: Grafikchip für Smartphones und Tablets, integriert im Qualcomm Snapdragon 430/435 SoC. Basiert auf die 500er Grafikarchitektur wie der schnellere Adreno 520 im Snapdragon 820.Einige nicht anspruchsvolle aktuelle Spiele können mit geringen Details noch flüssig gespielt werden. Für Office und Video natürlich ausreichende Leistungsreserven. ARM Mali-G71 MP2: Integrierte Grafikkarte z.B. im Mediatek Helio P23 SoC mit zwei der 32 Shader Kernen. Unterstützt OpenGL ES 3.2, Vulkan 1.0, OpenCL 2.0, DirectX 11 FL11_1, RenderScript.ARM Mali-G72 MP3: Integrierte Grafikkarte (z.b. im Mediatek Helio P60 mit 800 MHz) mit 3 Kernen / Clustern.ARM Mali-T880 MP2: ARM-Grafikchip für Smartphones und Tablets mit 2 Clustern.» Weitere Informationen gibt es in unserem Notebook-Grafikkartenvergleich und der Benchmarkliste. 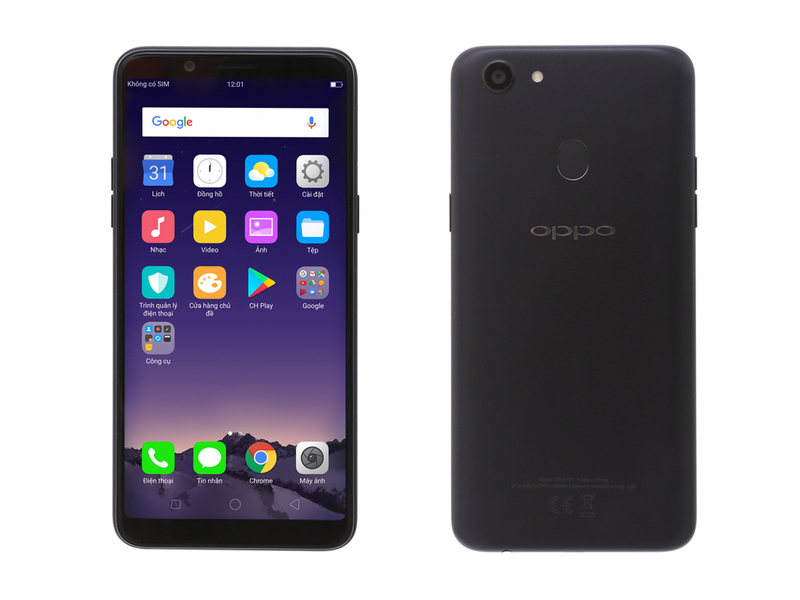 MT6750: ARM-basierter Octa-Core-SoC (4x Cortex-A53 mit 1.5 GHz, 4x mit 1 GHz) mit 64-Bit-Unterstützung und bis zu 1,5 GHz Taktrate für Smartphones und Tablets.Helio P23 MT6763T: ARM-basierter Octa-Core-SoC (4x Cortex-A53 1,65 GHz, 4x Cortex-A53 2,3 GHz, Einzelkern max. 2,5 GHz) für Smartphones und Tablets.Helio P60: ARM-basierter Octa-Core-SoC (4x Cortex-A73, 4x Cortex-A53) mit 64-Bit-Unterstützung und bis zu 2 GHz Taktrate für Smartphones und Tablets. 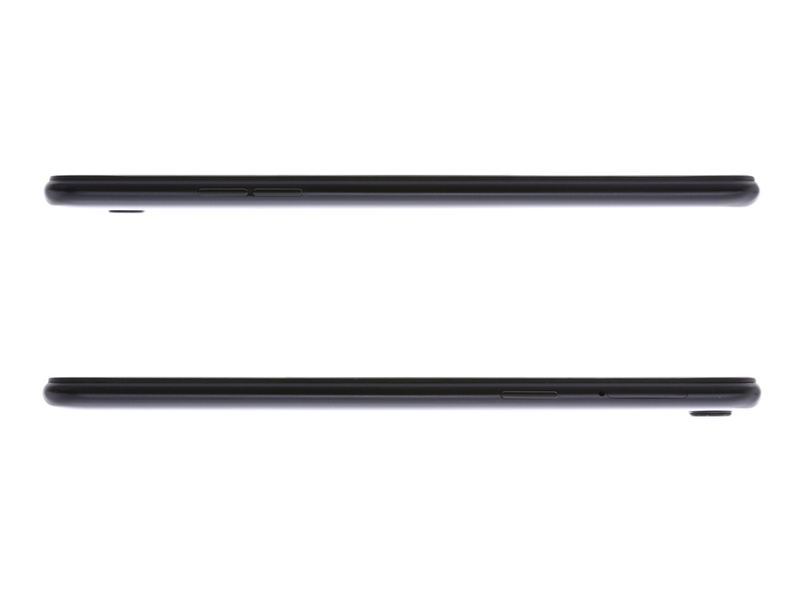 Integriert ein Cat-7 (DL) / Cat-13 (UL) LTE Modem (4G) und eine ARM Mali-G72 MP3 mit bis zu 800 MHz.Helio P20 MT6757: ARM-basierter Octa-Core-SoC (8x Cortex-A53) mit 64-Bit-Unterstützung und bis zu 2,3 GHz Taktrate für Smartphones und Tablets.Helio P10 MT6755: ARM-basierter Octa-Core-SoC (8x Cortex-A53) mit 64-Bit-Unterstützung und bis zu 2 GHz Taktrate für Smartphones und Tablets. 74.76%: Diese Bewertung ist schlecht. Die meisten Notebooks werden besser beurteilt. Als Kaufempfehlung darf man das nicht sehen. Auch wenn Verbalbewertungen in diesem Bereich gar nicht so schlecht klingen ("genügend" oder "befriedigend"), meist sind es Euphemismen, die eine Klassifikation als unterdurchschnittliches Notebook verschleiern.» Lesen Sie auch unsere Notebook-Kaufberatung.